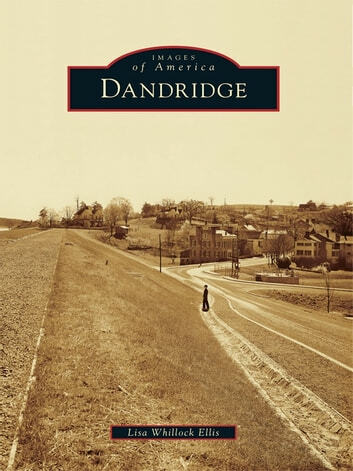 Dandridge, Tennessee, the second-oldest town in the state, was founded in 1783 by a group of Scotch-Irish settlers. It was 13 years before Tennessee became the 16th state. The town began as a small frontier settlement along the banks of the French Broad River in the short-lived state of Franklin. In 1793, Dandridge became the county seat for the newly formed Jefferson County. The county was named for then U.S. secretary of state Thomas Jefferson. Dandridge is the only town in the United States named for first lady Martha Dandridge Custis Washington. Davy Crockett married his first wife near Dandridge, and the courthouse still has his marriage bond in its archives. Over the years, it has played host to presidents Andrew Jackson, James K. Polk, and Andrew Johnson. 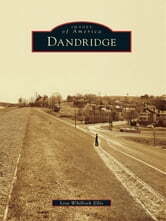 During the Civil War, the Battle of Dandridge was fought there in winter 1864. In 1942, the town was saved when the Tennessee Valley Authority built a dike to protect it from the waters of Douglas Lake.